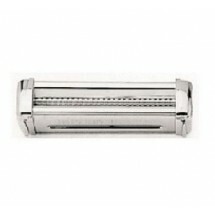 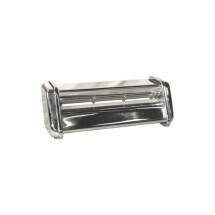 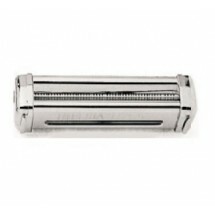 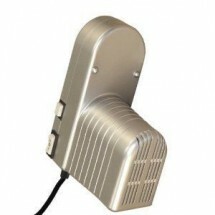 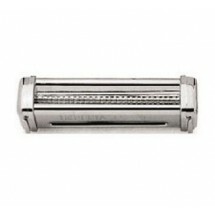 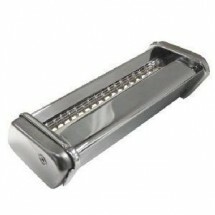 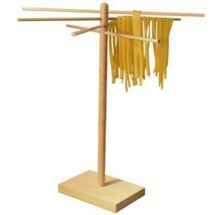 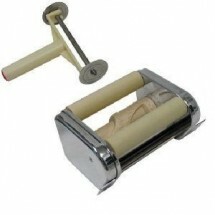 Pasta Maker Attachments attach easily to your Weston Pasta Maker to make different varieties of pasta in minutes. 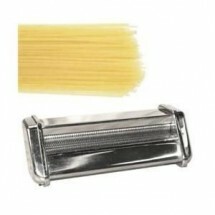 Choose from attachments such as angel hair, lasagna, half moon ravioli, square ravioli, flat linguine and more and enjoy the ease of creating fresh pasta. 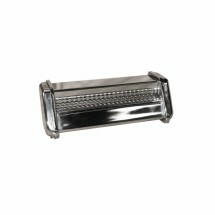 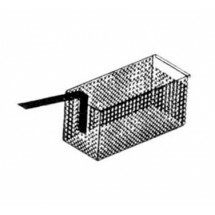 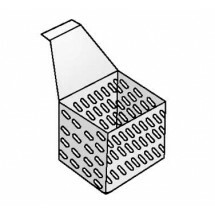 With our pasta baskets, you simply add the raw pasta to the basket and in minutes you will have firm, cooked pasta ready to be served.